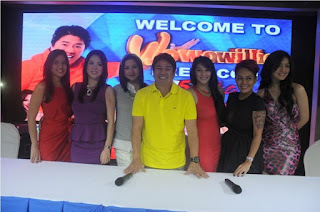 Willie Revillame is back with noontime show programming via the Wowowillie. 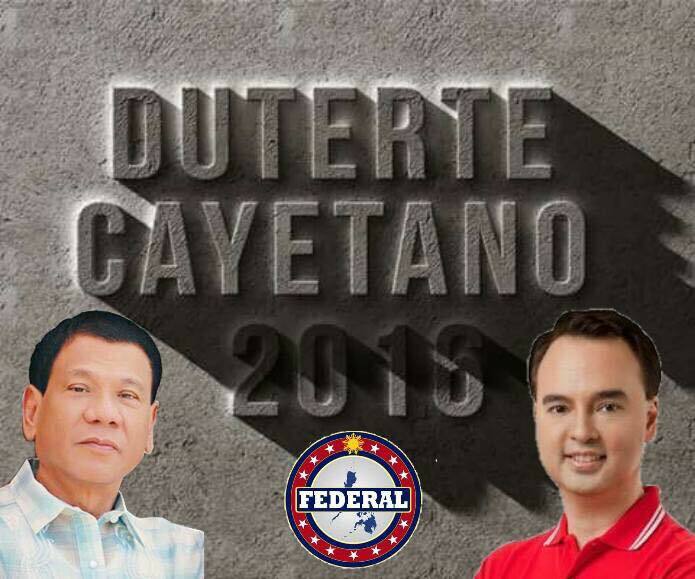 This is the new noontime show of TV5 in the Philippines. 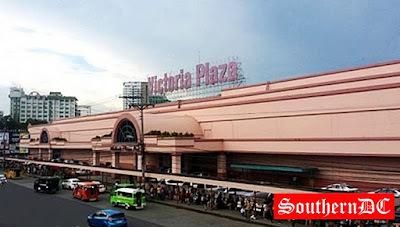 It is formerly the Wil Time Bigtime occupying the primetime slot of night time in the Philippines. Here are some of the Photos below. From left: Grace Lee, Mariel Rodriguez and Camille Villar.